Hrmm. Me crazy caveman! You tap, me run! Me scratch walls, you get points! Hrmmm. Eons ago the story has been written... be a part of it! 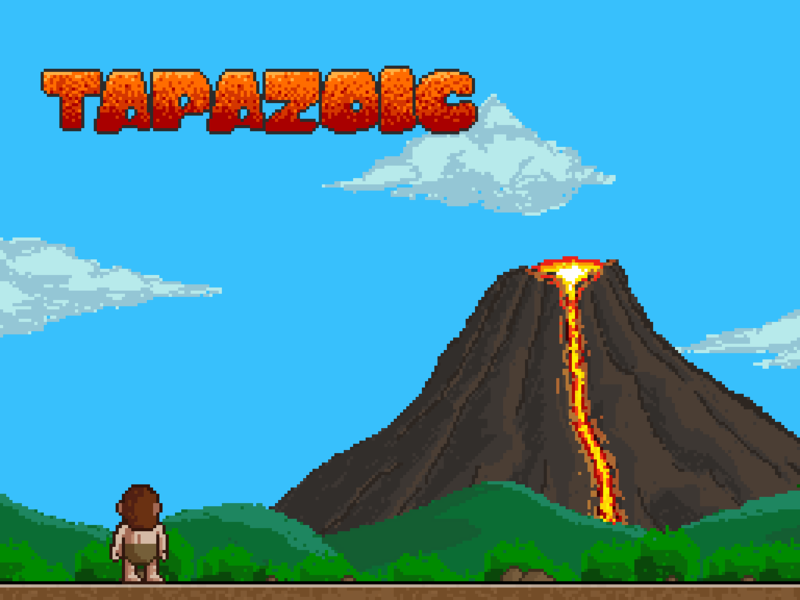 Tapazoic is a brand new game, designed by elders and coded with stones to improve your tapping reflexes... with, or against, your friends. With each tap on the screen, Tapazoic changes direction while running. You have to scratch a wall on the left or right side to gain points. Oh, and avoid falling rocks.